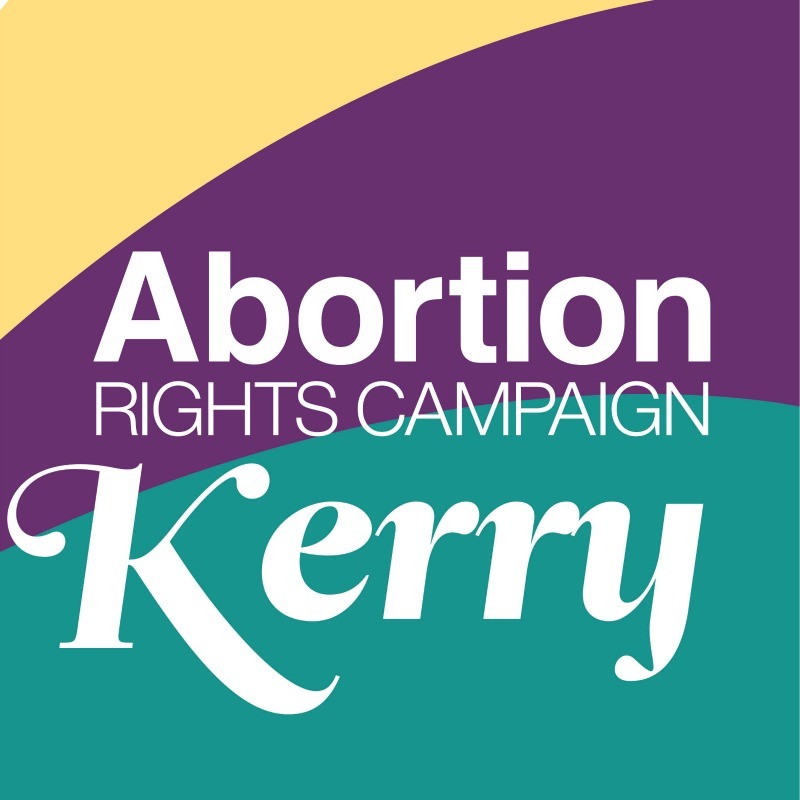 Kerry for Choice calls on the government to set a date for a referendum on the Eighth Amendment. The recommendations from the Citizens’ Assembly once again show that there is a need for choice and change. The government must now respect the will of the Citizens’ Assembly. “87% of the Citizens’ Assembly believe that the Eighth Amendment cannot remain in its current form. It is vital that the upcoming Oireachtas committee respect the will of the Citizens’ Assembly.” Ms Dennan continued.